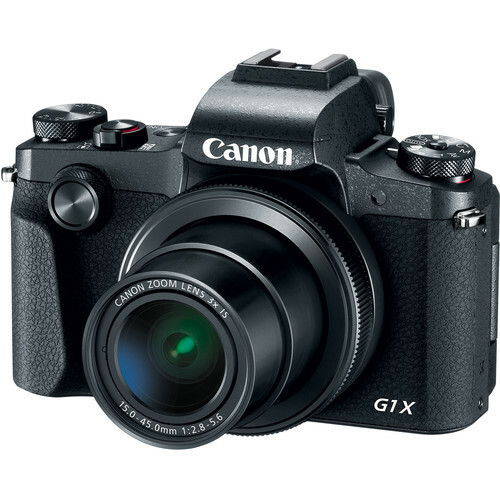 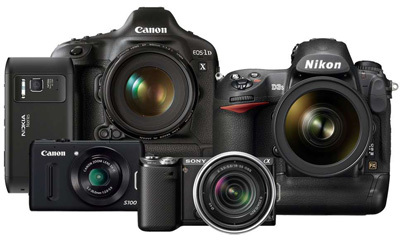 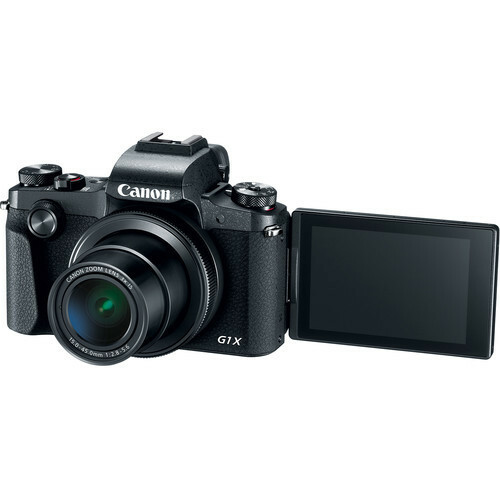 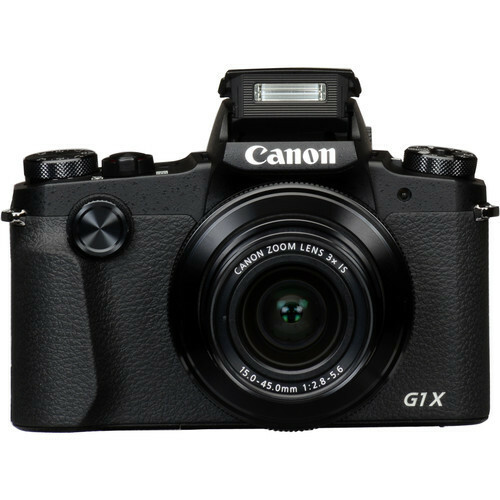 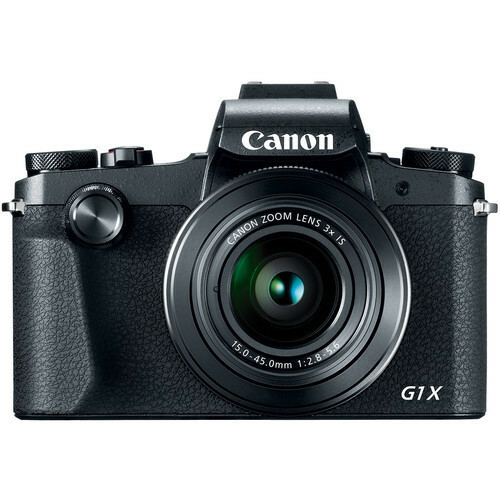 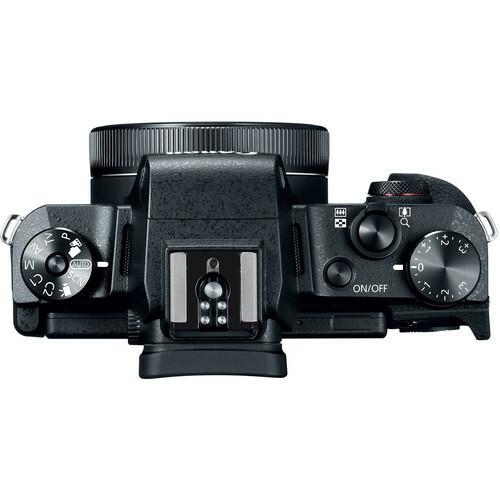 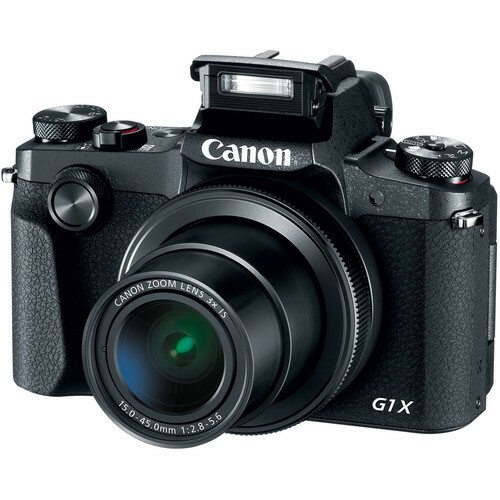 Raising the imaging bar for Canon's series of advanced compact cameras once again, the PowerShot G1 X Mark IIIis distinguished by its larger sensor and versatile all-around imaging capabilities. 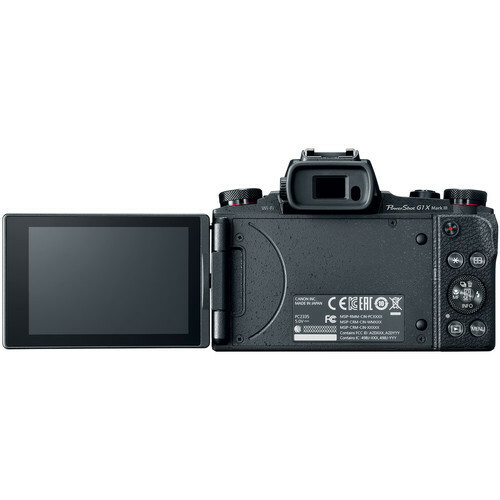 A first for a PowerShot, the G1 X Mark III sports a 24.2MP APS-C CMOS sensor and a DIGIC 7 processor to realize notable image clarity, a wide sensitivity range from ISO 100-25600, an impressive continuous shooting rate up to 9 fps, and Full HD 1080p/60 video recording. 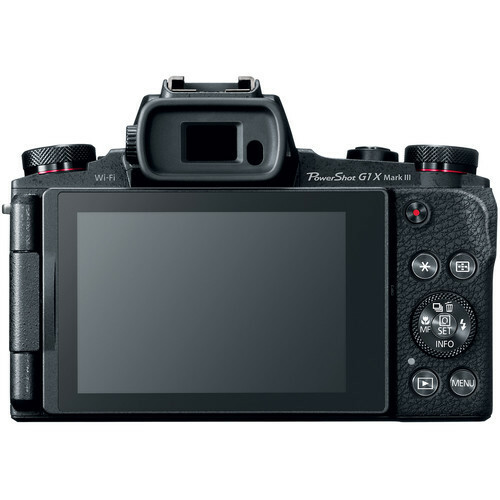 The sensor's design also facilitates Dual Pixel CMOS AF, which offers quick and accurate phase-detection autofocus that benefits both stills and video applications. 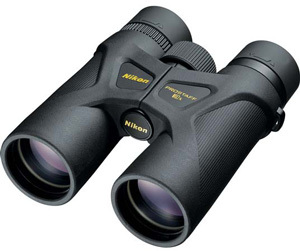 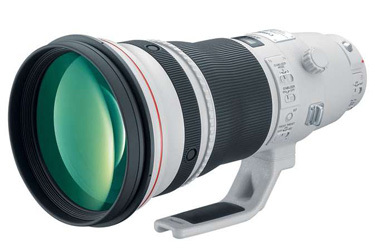 Balancing the improved sensor design is a versatile 3x zoom lens, which covers a 24-72mm equivalent focal length range to suit working in a variety of situations. 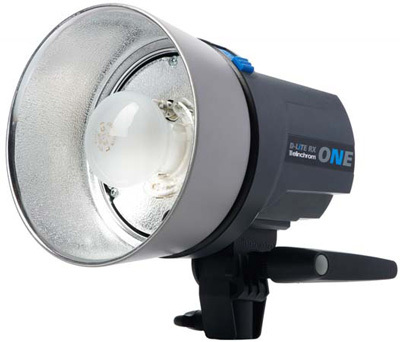 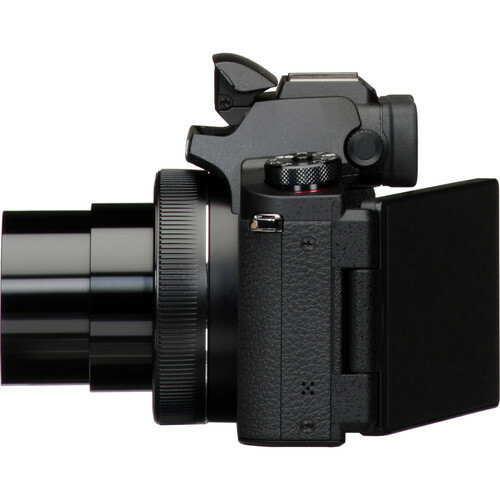 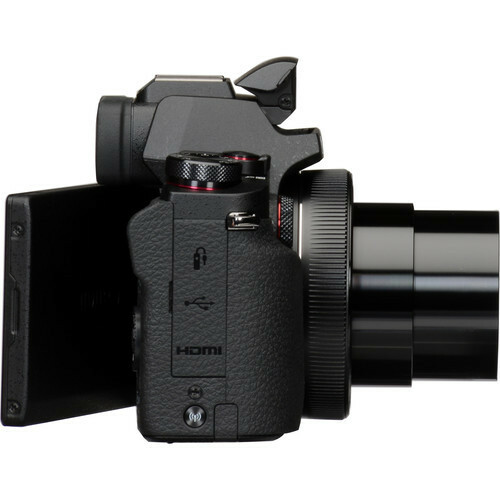 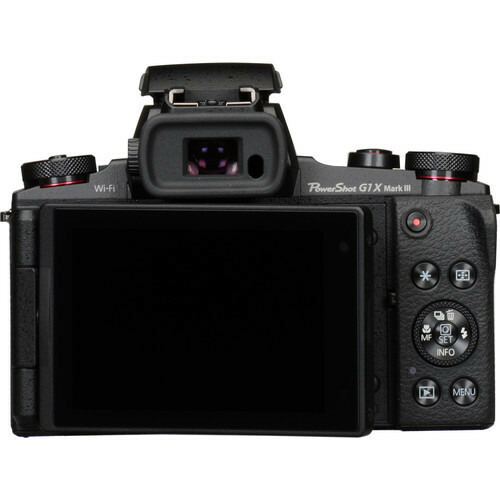 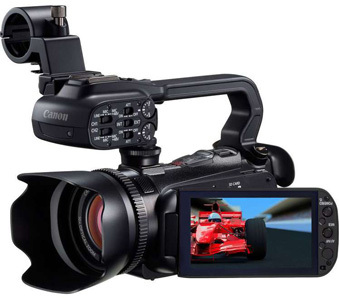 An Optical Image Stabilizer is also featured, to minimize the appearance of camera shake for sharper imagery when shooting handheld.